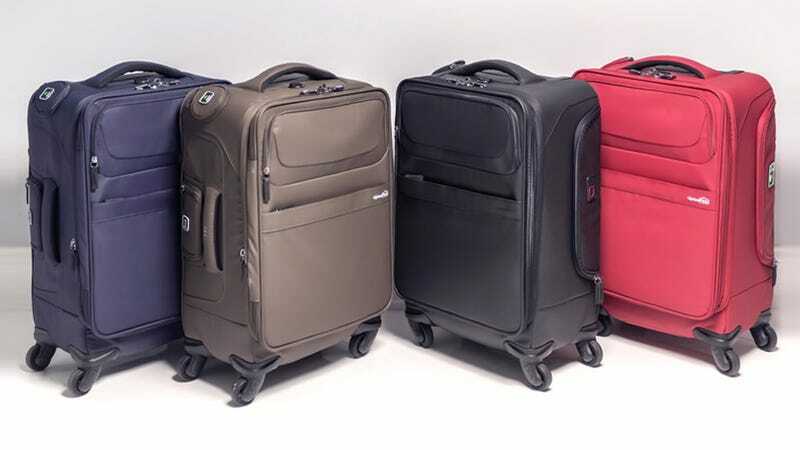 The Genius Pack G4 Spinner Carry-On Case comes with a slew of new features to make traveling easier, like a compartment that compresses your laundry up to 50 percent, water resistant polyurethane coated fabric, and air valves to free up more space. Originally $240, use code GENIUSPACK30 to get one today for just $140, a savings of 50%. Learn more here.